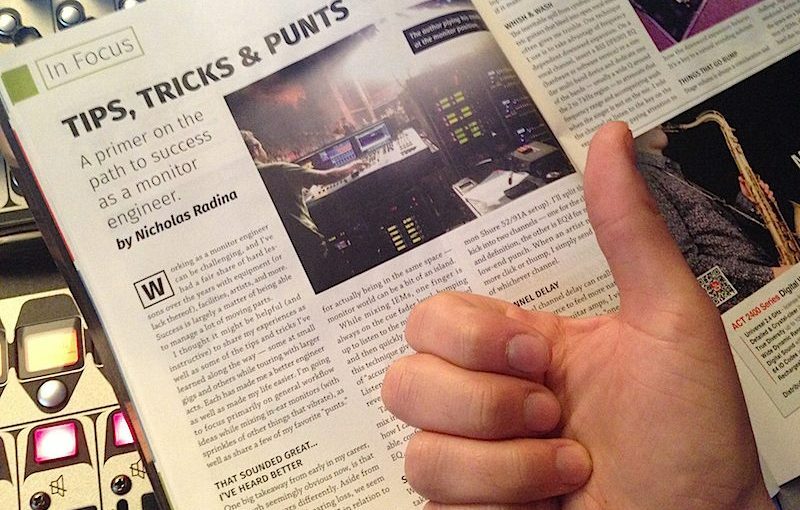 I delve into a bunch of live sound tips as well as career based advice contributing to Live Sound International Magazine and sister website, ProSoundWeb. Streaming High-Quality Live Audio Over The Web! Check out all of the live sound articles — I hope you find something valuable for use in your own situation. If you have a topic you would like me to cover, please let me know — I’m happy to help!